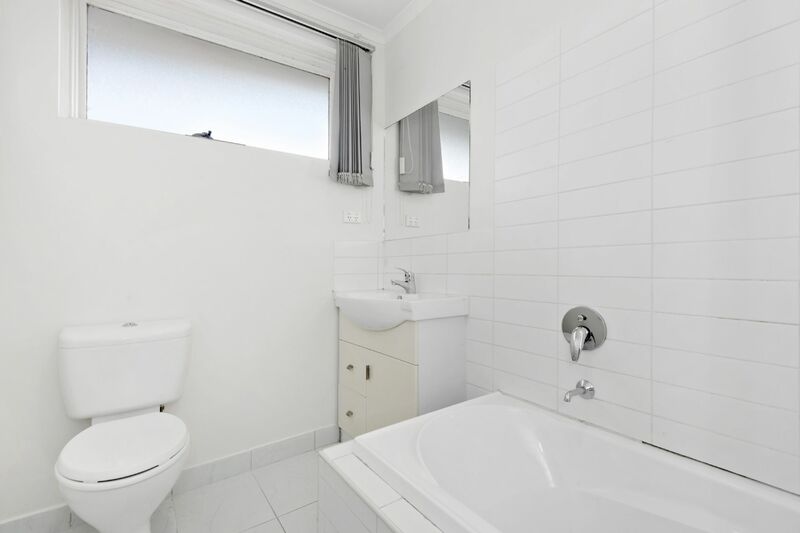 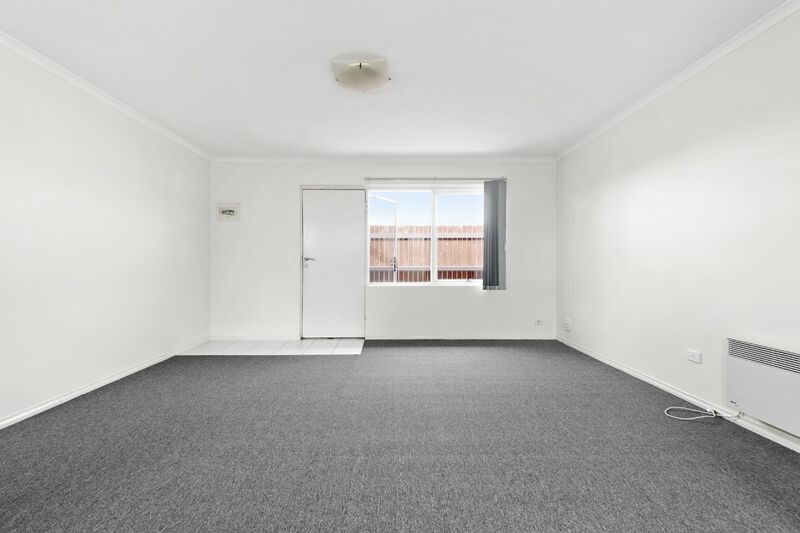 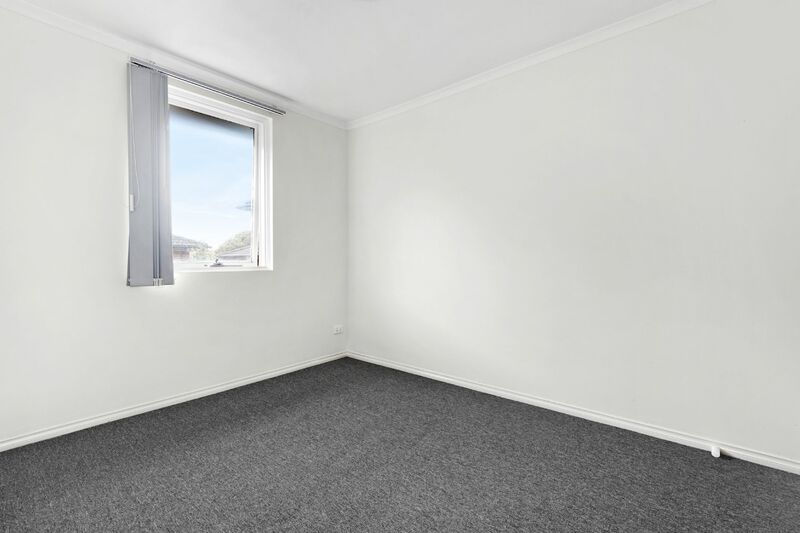 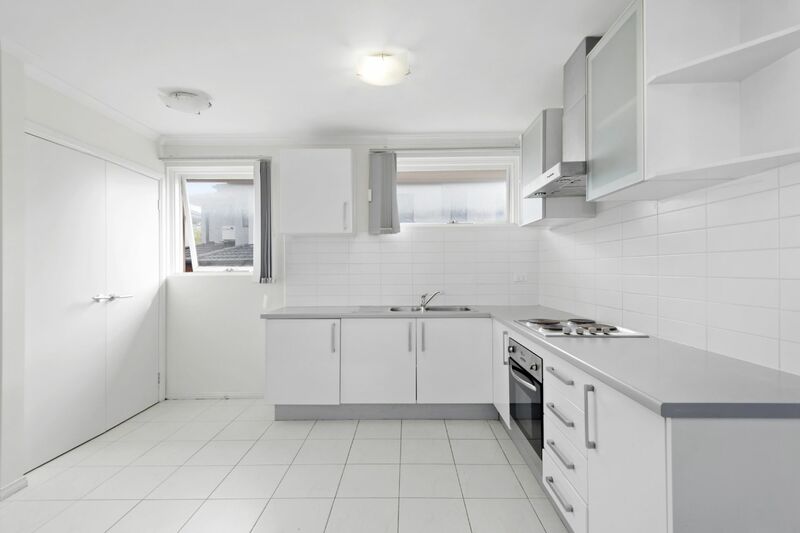 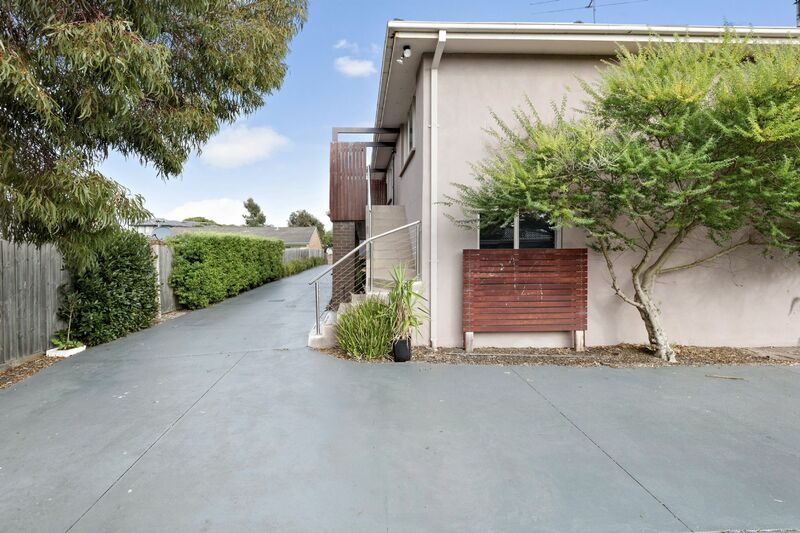 Perfectly positioned unit in the heart of a much sought-after area in Frankston. 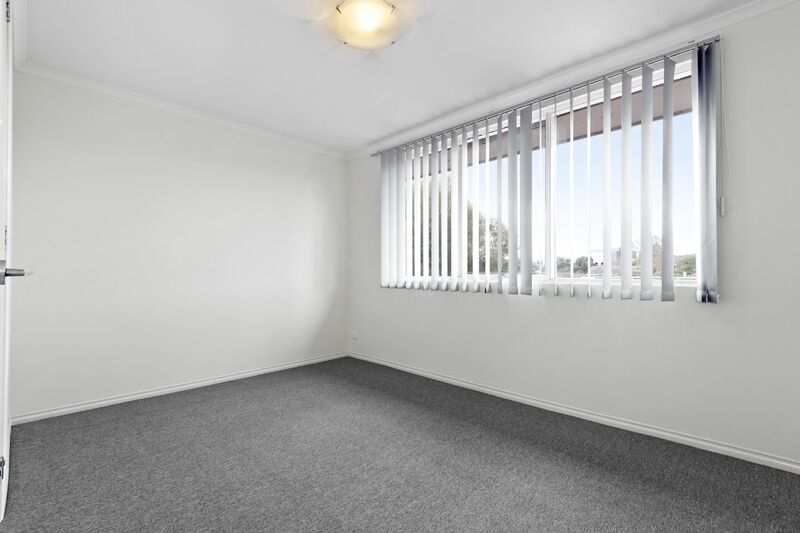 Situated on the first floor with private balcony and off street parking this unit is located just a few minutes from George Pentland Gardens, Foot Street Shops, Monash University, Frankston Hospital and zoned for Frankston Highschool. 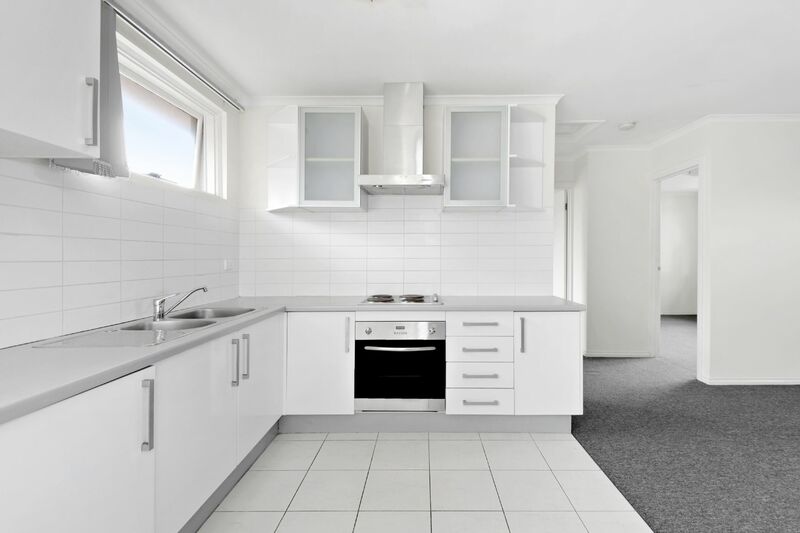 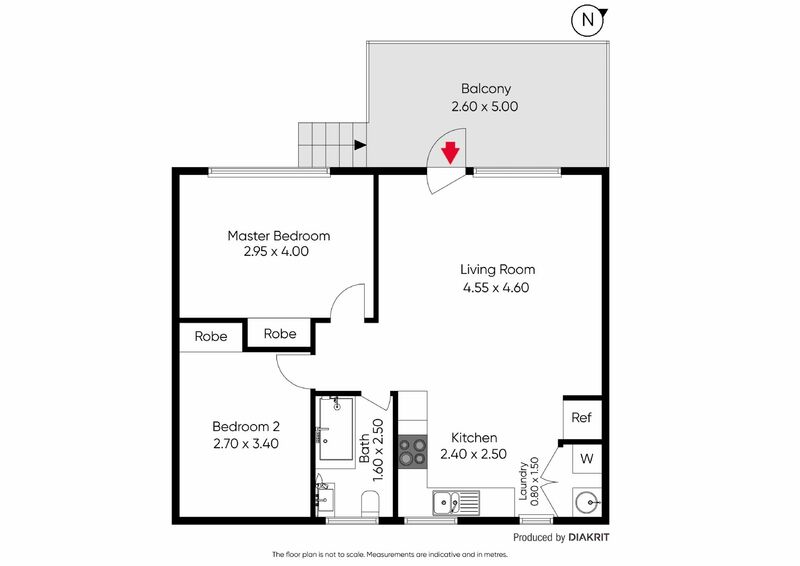 Offering two large bedrooms both with built in robes, a modern open plan kitchen with stainless steel appliances and ample of cupboard space, a spacious lounge, light filled bathroom and European laundry complete this home. 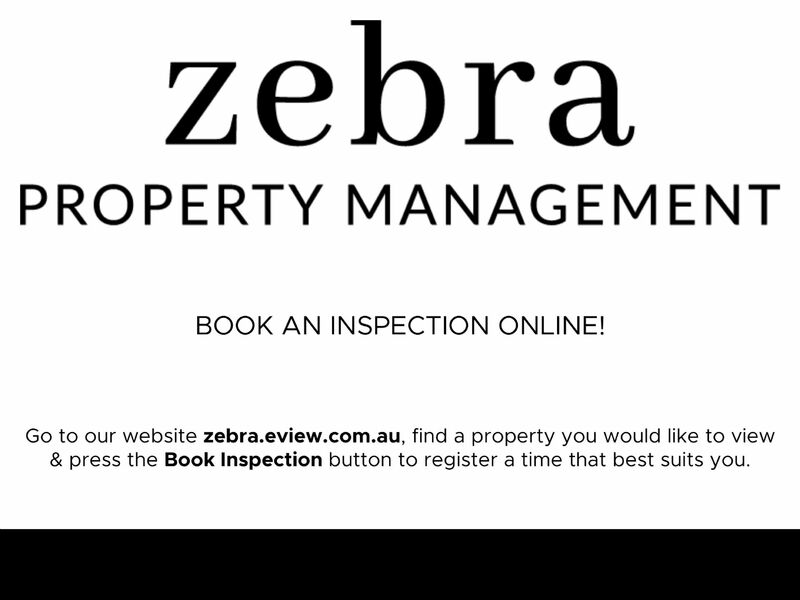 Please register your details to book an inspection time.